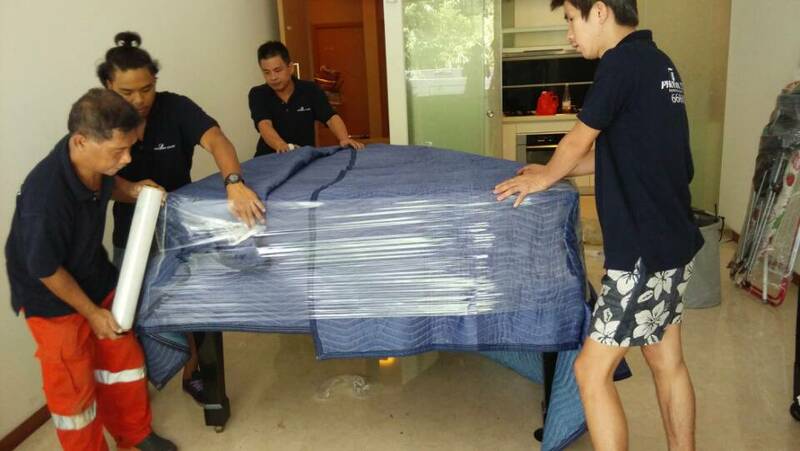 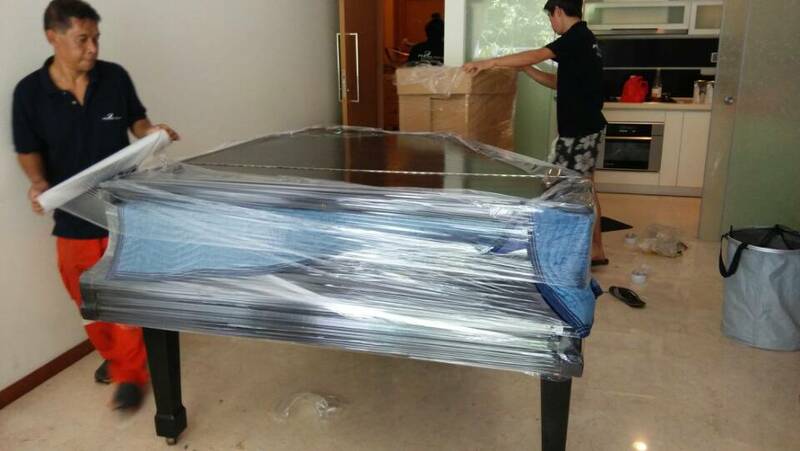 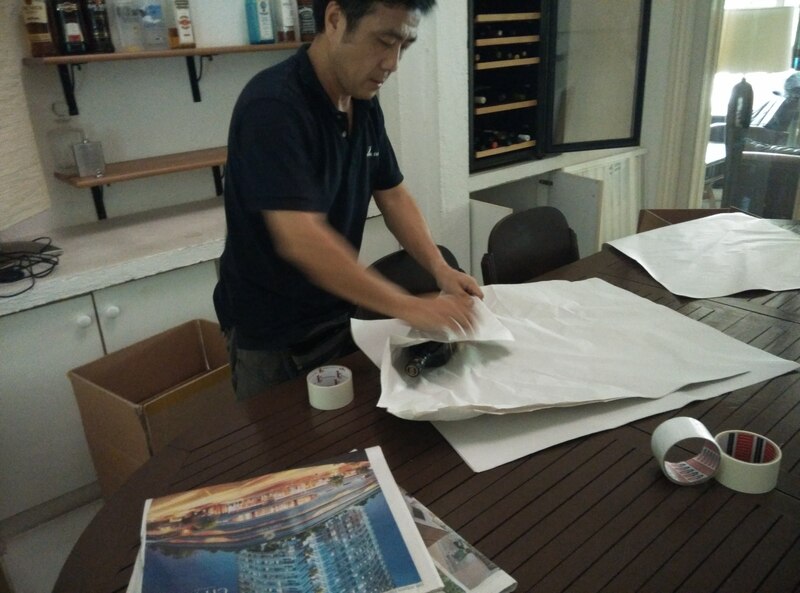 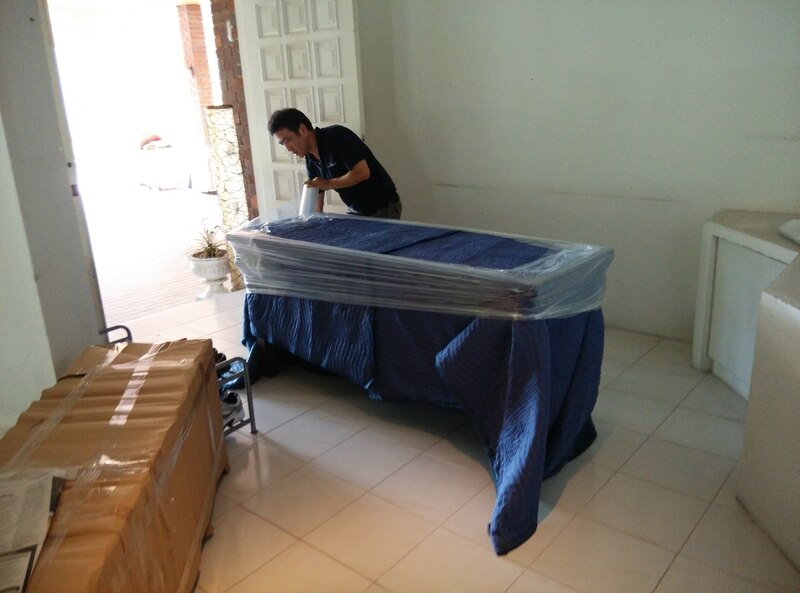 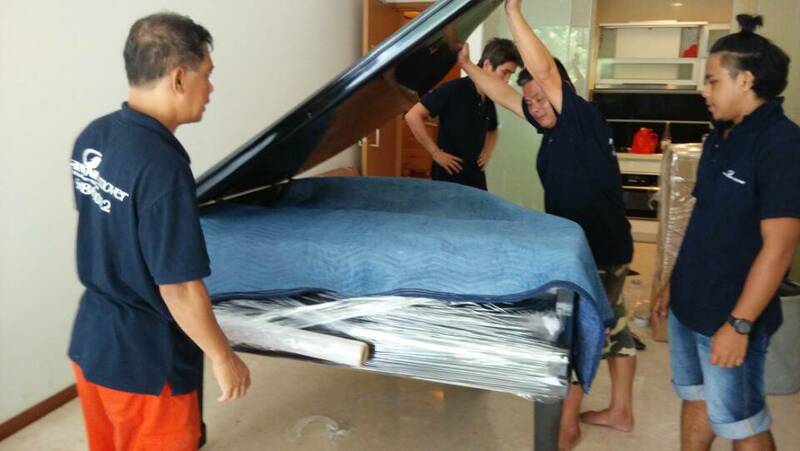 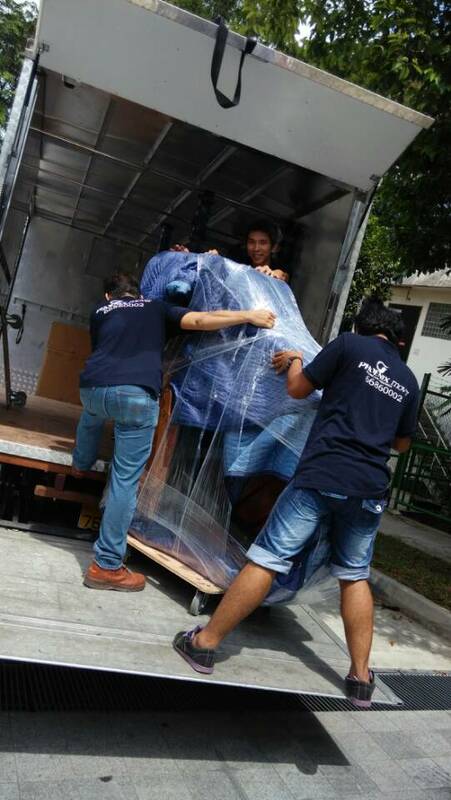 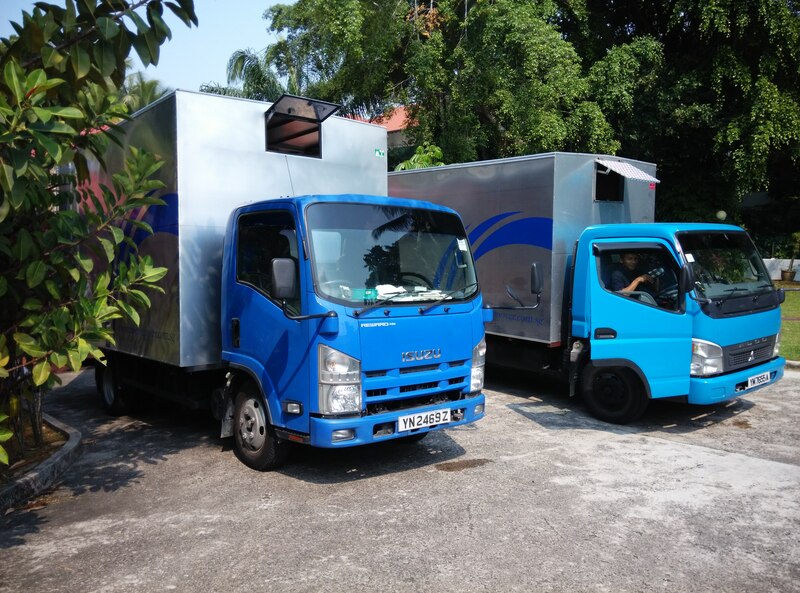 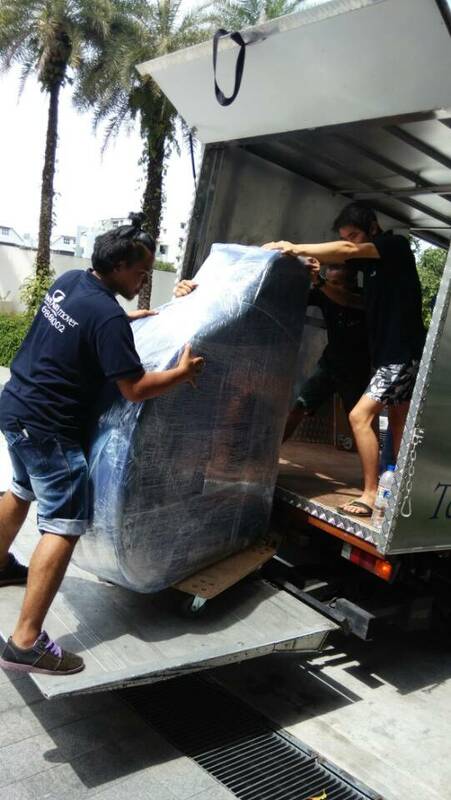 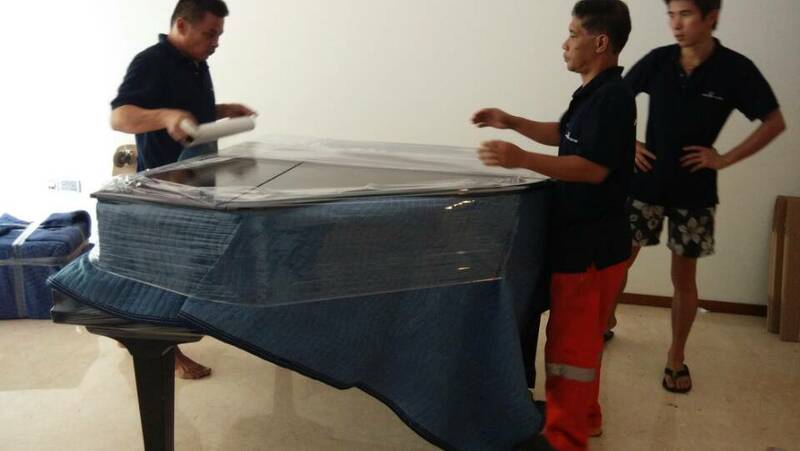 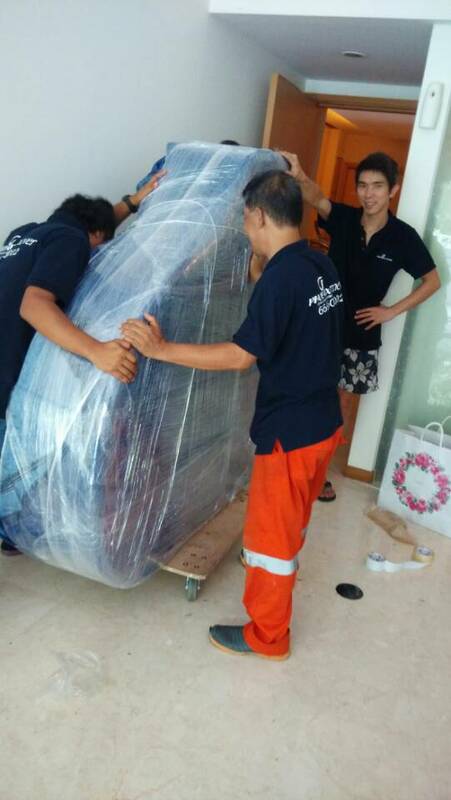 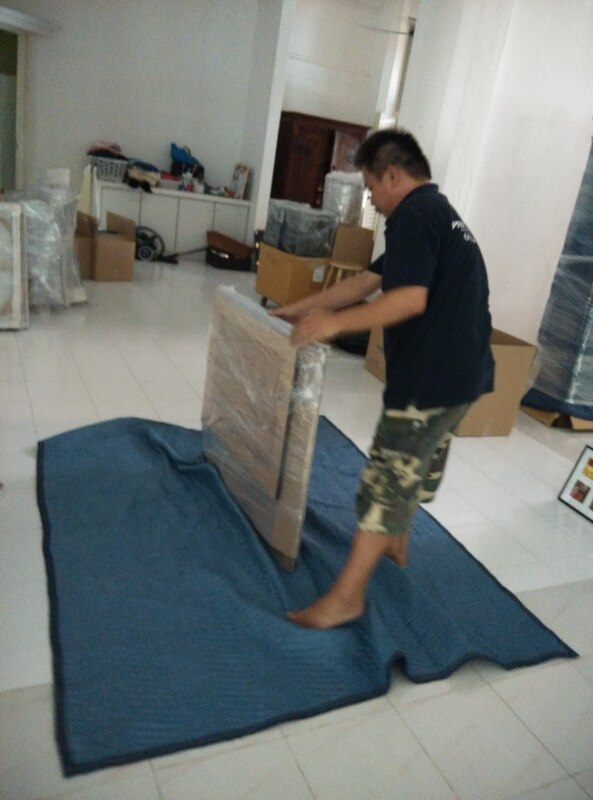 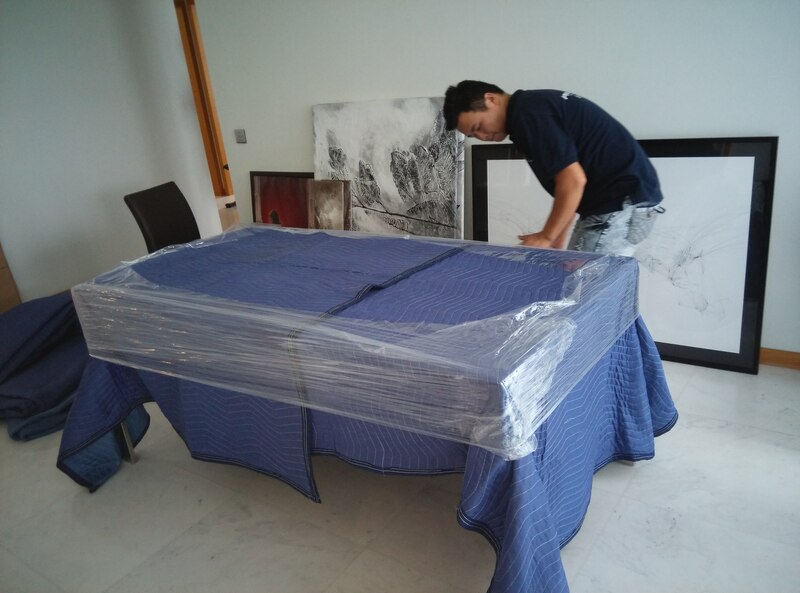 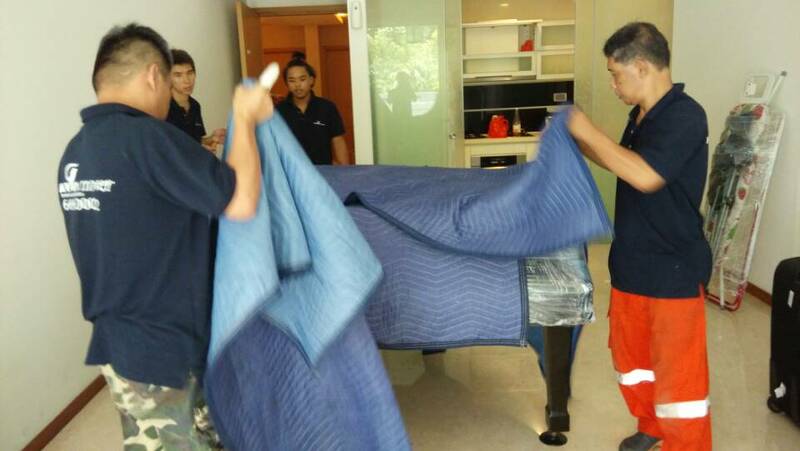 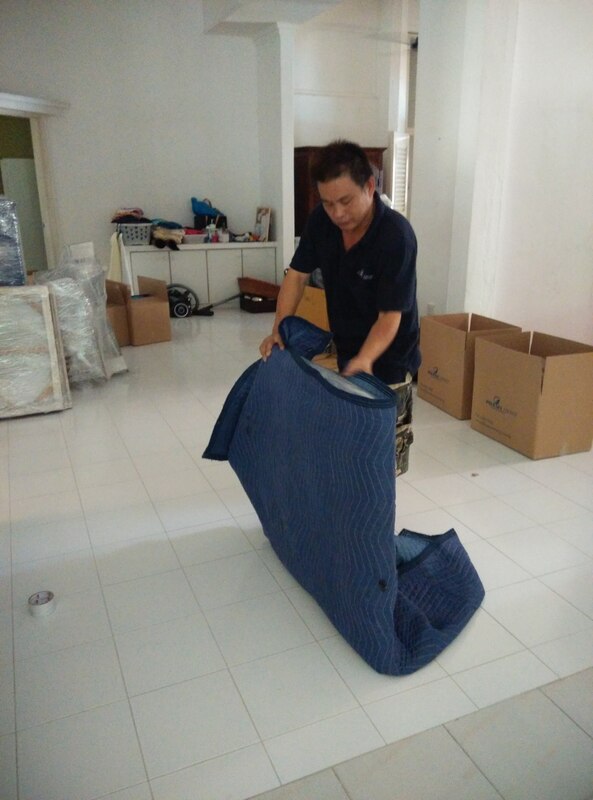 Phoenix Mover provides the greatest moving service in Singapore at competitive prices. 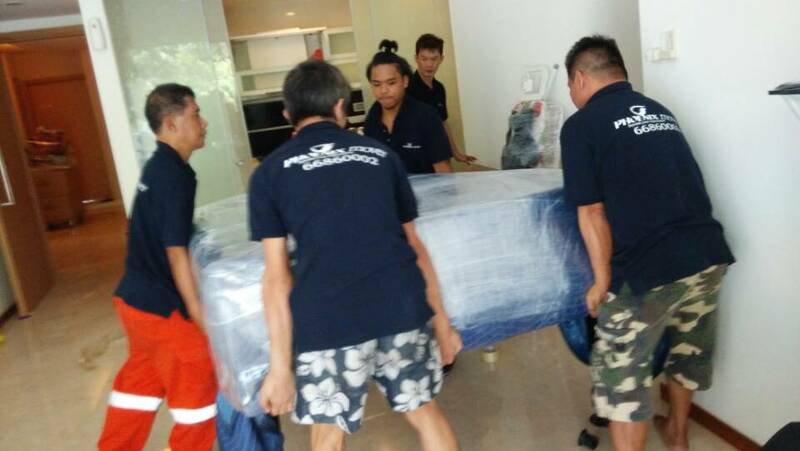 We offer many moving services from packing help to insurance options, you can rely on Phoenix mover’s professional and dedicated team to take care of every aspect of your move. 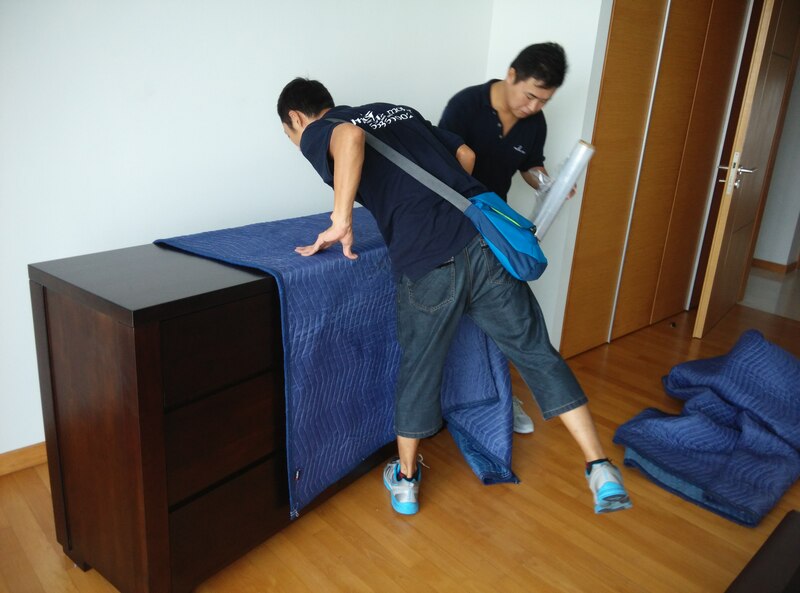 Residential moving – we do it all to provide you with a stress free, high quality and value for money removal. 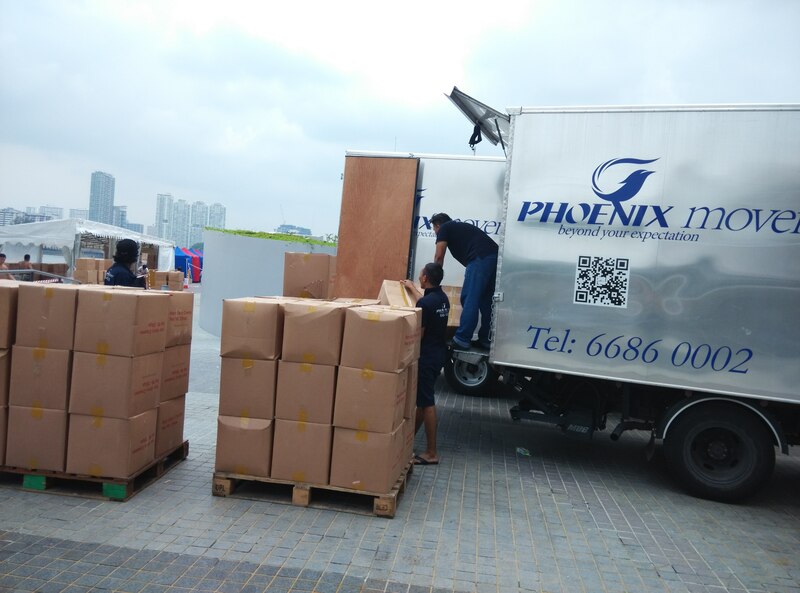 Fill in our Free Quote Form, call 6686 0002 or email phoenixmover@singnet.com.sg to get your free, no obligation quote.